Well this is awkward I can’t actually tell you where the brewery is located other than in Lake Stevens, Washington. There is a good reason though as this tiny Nano Brewery is located in head Brewers and only official employee Amanda Blurb’s garage! The state of Washington allows garage breweries and does allow tasting rooms but currently tastings and growler fills are by appointment only. Your best bet to find their beer is to pop into the local watering holes in Lake Stevens and possibly surrounding areas. Luckily for me I know Amanda’s husband a little bit and I was able to get a tour of the brewery on a recent trip down to Seattle. The brewery is even smaller in scale than our local White Rock Beach Beer Company here in BC! This brand new brewery in Washington is producing two tasty beer already with an Awkward Pineapple a Hefeweizen and their IPAwkward. I look forward to the next time I am down in Washington so I can try more of their beer! Well that is unless somehow miraculously some ends up making it to Canada for me haha. I was honored to be the very first of any media to get a look at the brewery! 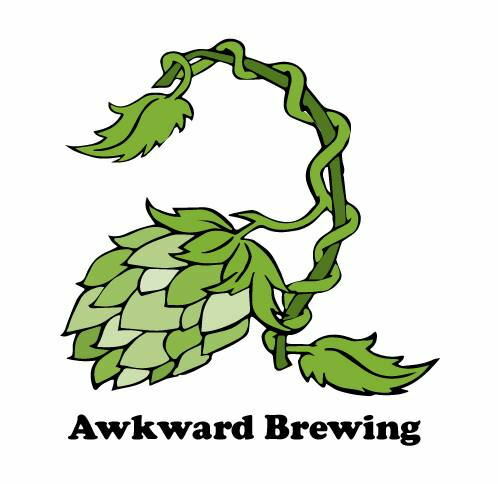 This entry was posted in Brewery and tagged awkward brewing, brewery, craft brewery, female brewer, garage, garage brewery, lake stevens, nano brewery, usa, washington.